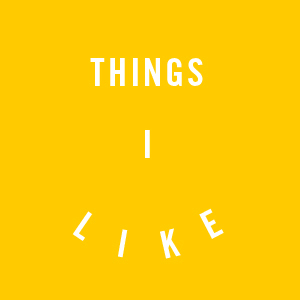 Things I Like. Part 1 | My name is Kervie and I'm not here to make sense. Previous PostMight as well face it, we’re Addy’cted to AwardsNext PostHello Blog. We meet again.